Dominion Lending Centres can assist in your Canadian mortgage needs as if you were back in Canada. These mortgage services include renewals, refinances, purchasing, equity take-out, and reverse mortgages. Our goal is to provide you with the best mortgage rates and services to save you money so you can continue enjoying your winters south of the border. 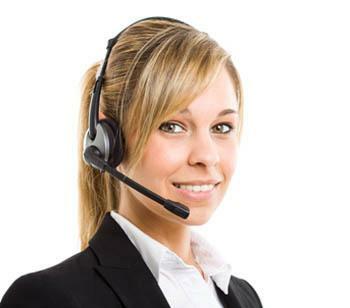 Each of our services was designed with you in mind. 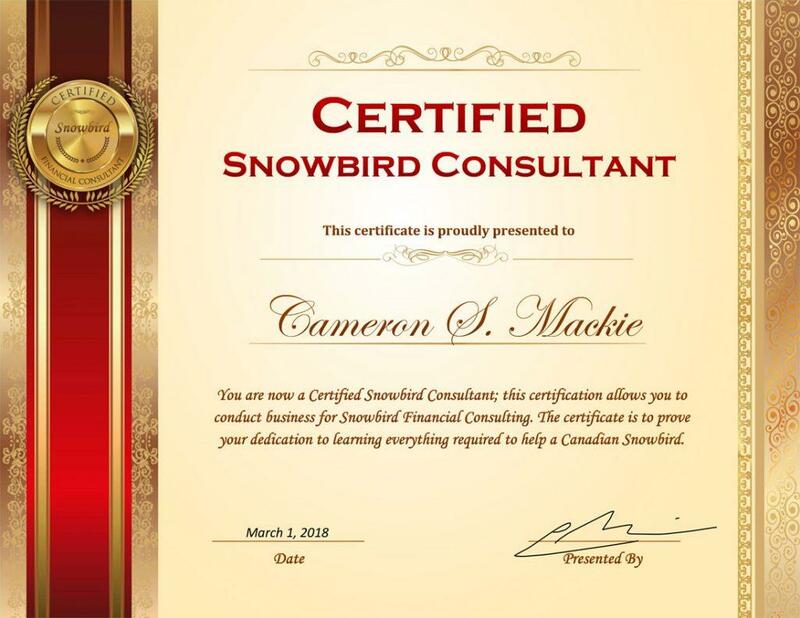 Providing these services to all Canadian Snowbirds has taken years of dealing with government regulators and banks. We worked extremely hard in order to get the approvals to close south of the border. Now ever client can you save thousands in interest and keep the lifestyle you’ve always dreamed of. As some of our clients say, "Nothing like signing a mortgage while relaxing in the sunshine state". 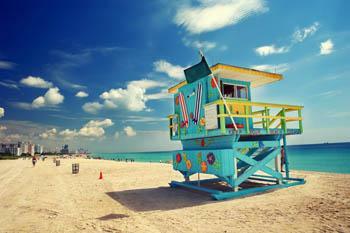 Servicing your Canadian mortgage in Florida couldn't get any easier. With more Canadian snowbirds flocking to Florida each year, Dominion Lending Centres have decided to open two mortgage servicing branches in Florida. With convenience as our goal; the branch signing locations in Florida are currently Naples and Miami with more locations expected over the next coming years. And yes…. we can meet you on the beach! Did you know most Canadian Snowbirds renew their mortgages without searching for a better rate? Their reasons are generally, "I don't have enough time when I return to Canada to search",or "My renewal date is in the winter, the same time I’m down south". Our brokerage services fix all of this by providing a better rate and custom service to meet your lifestyle while you enjoy your time in Florida. 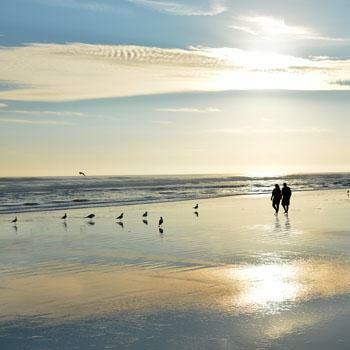 We can also assist you in setting up your financial plan so you can continue enjoying life as a Canadian Snowbird.